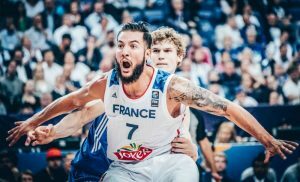 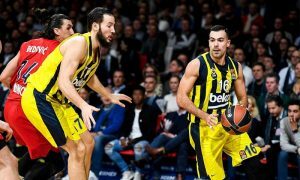 EuroLeague’s latest “Focus on” video installment features Joffrey Lauvergne of Fenerbahce Beko. 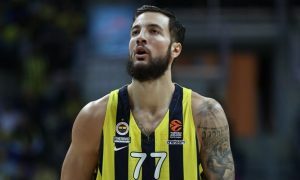 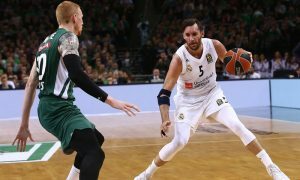 Injured Joffrey Lauvergne will miss second straight EuroLeague game. 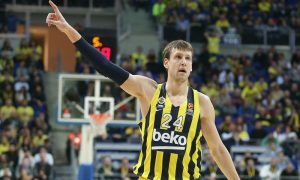 After a four-week layoff, Jan Vesely is ready to help Fenerbahce Beko tonight. 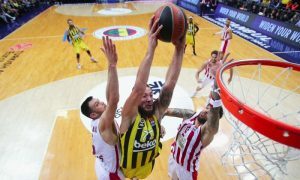 Joffrey Lauvergne will definitely miss the Turkish Cup Final. 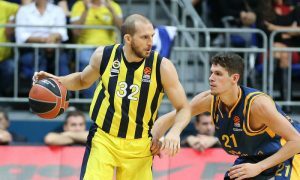 Approaching the end of EuroLeague’s Regular Season, every game is important for the teams on a playoffs quest. 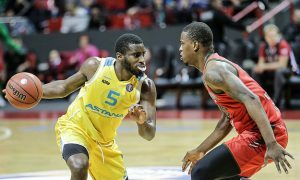 Eurohoops roams around Europe and collects the Top 5 performances in the Domestic Leagues.